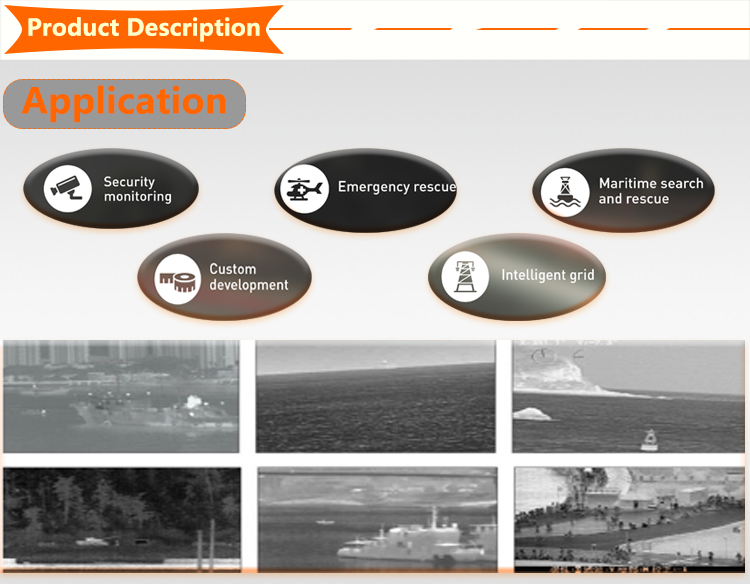 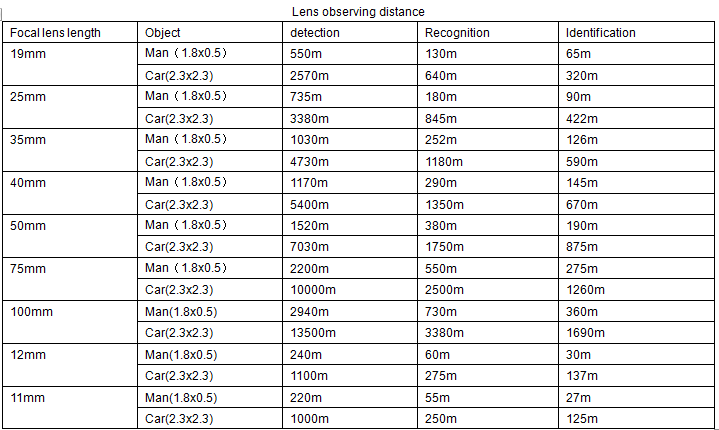 Security and protection monitoring field, such as harbor, wharf, highway, coast defence and border defence, oil and gas field. 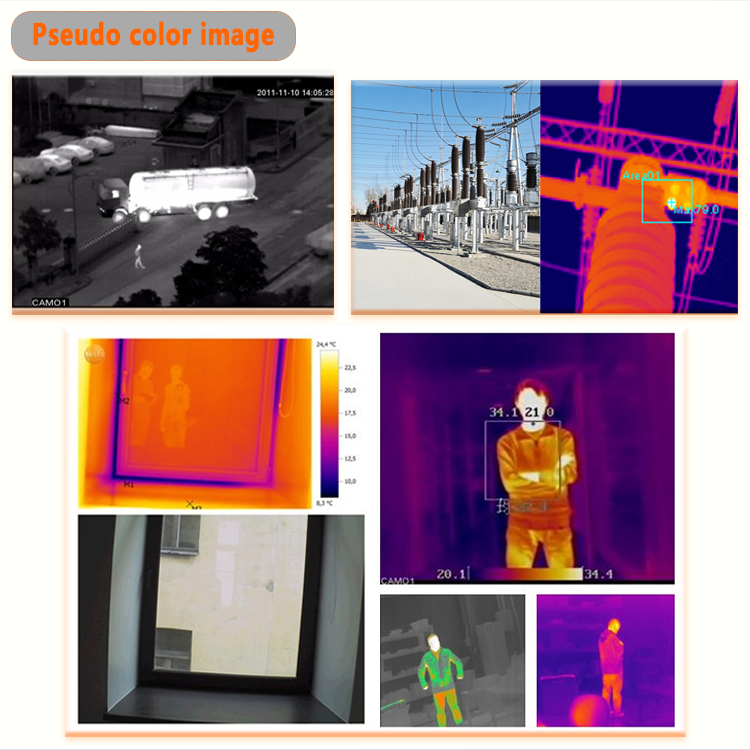 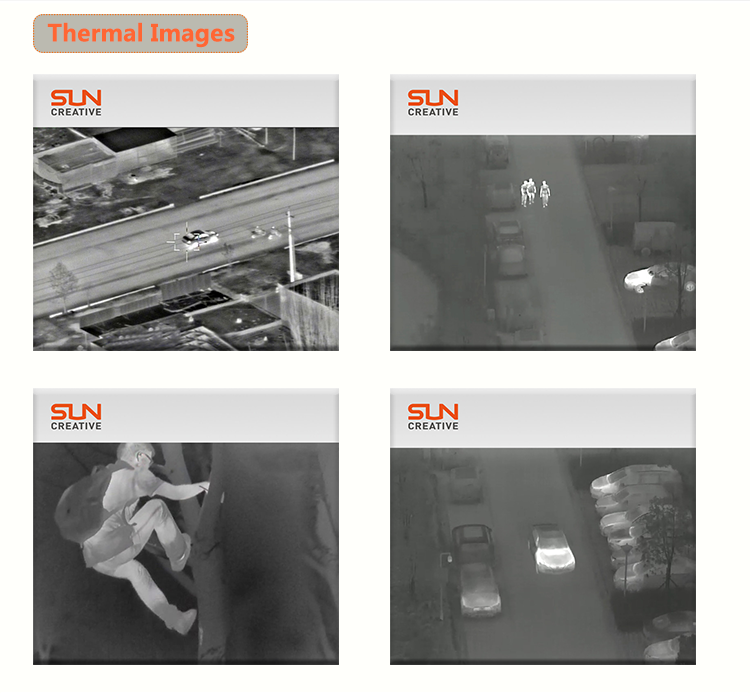 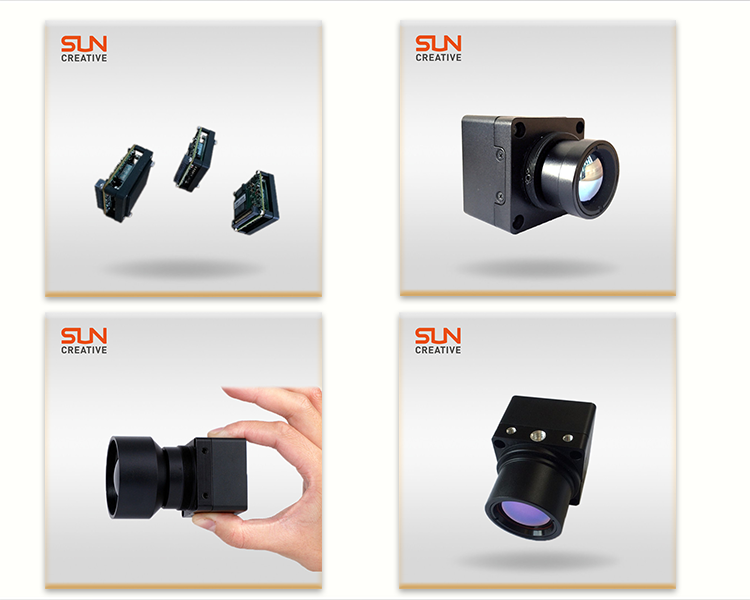 Established in the year of 2011 and headquarter located in Hangzhou, our company is mainly engaged in developing and producing thermal image technologies, thermal optical system. 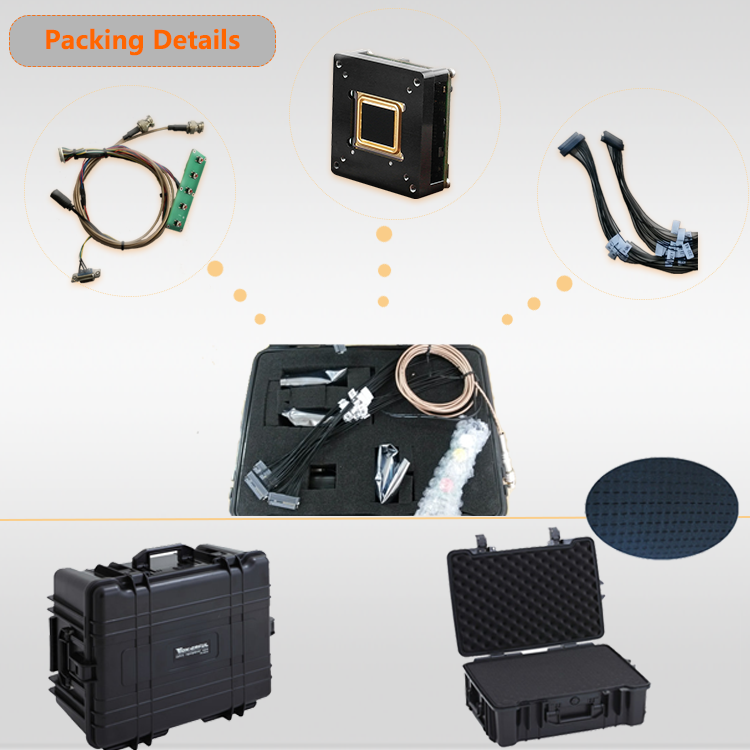 We have developed and built up long-term and trustworthy business relationship with our customers from all over the world. 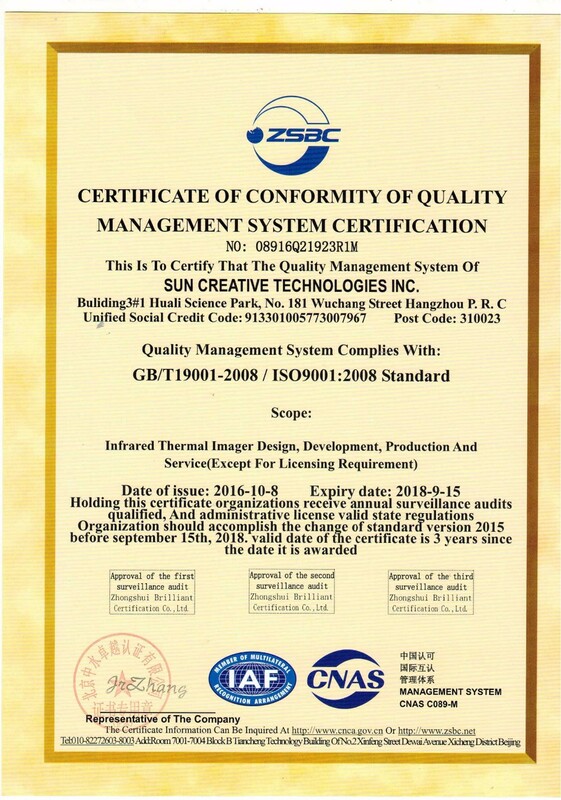 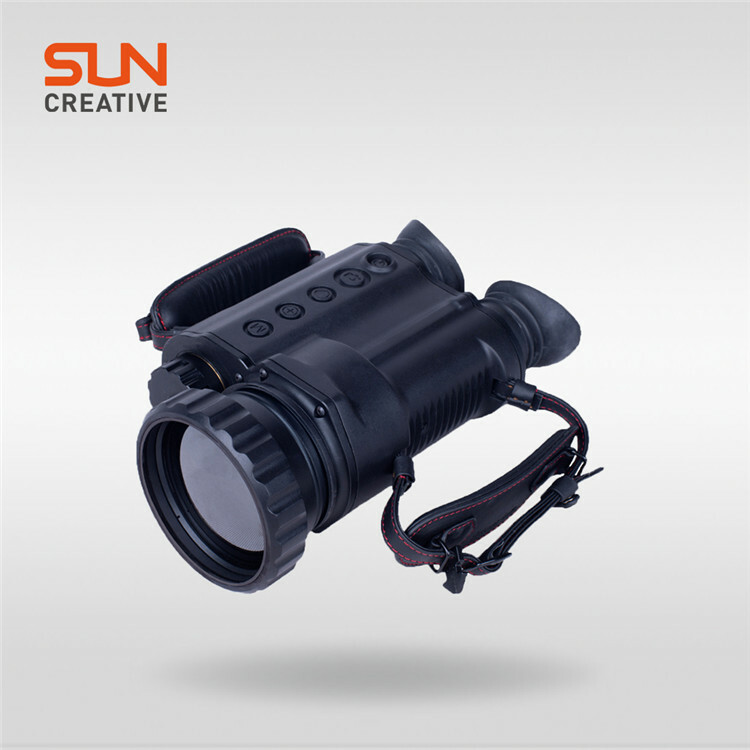 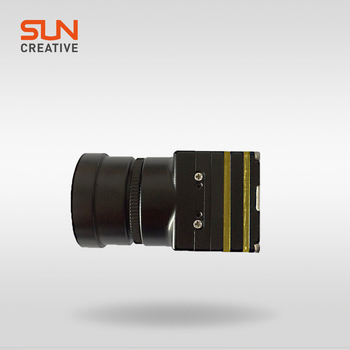 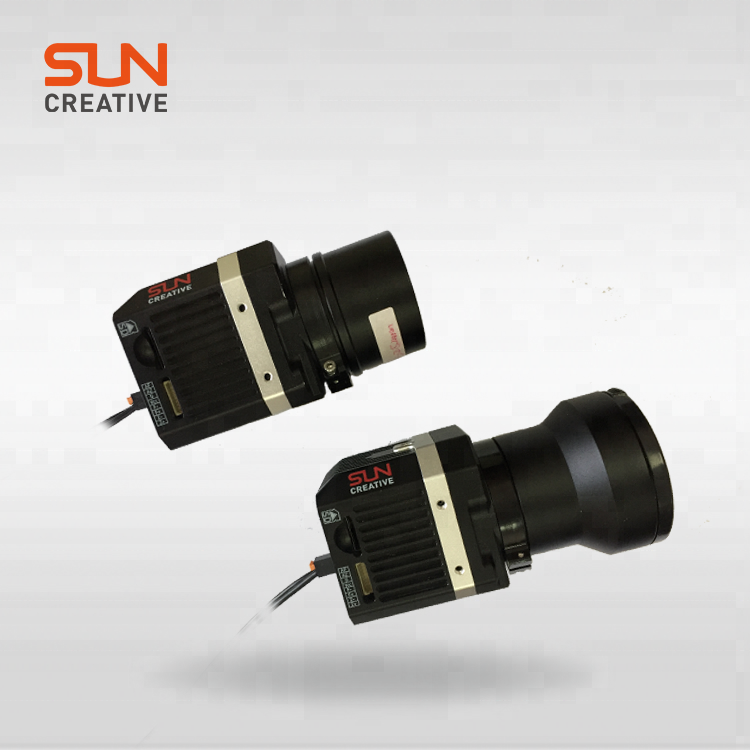 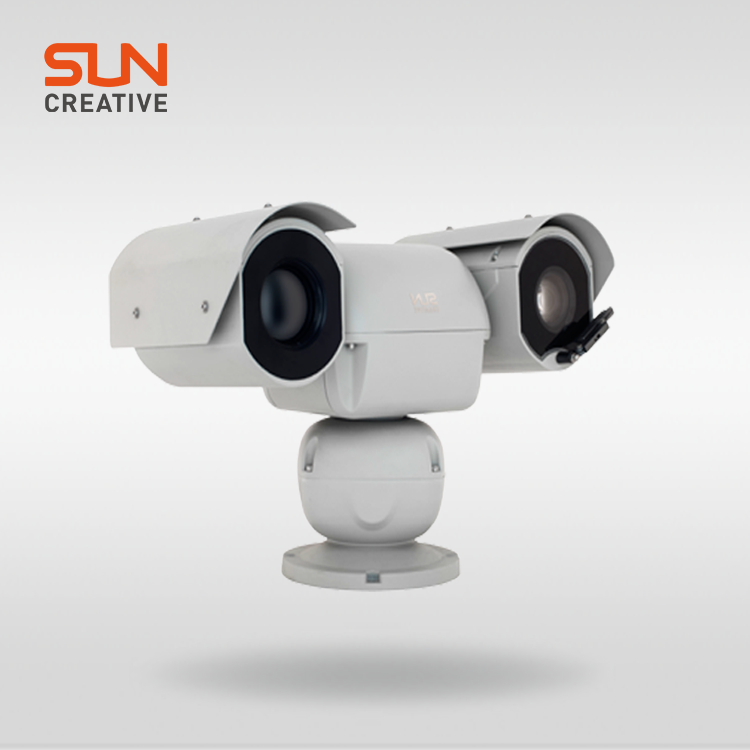 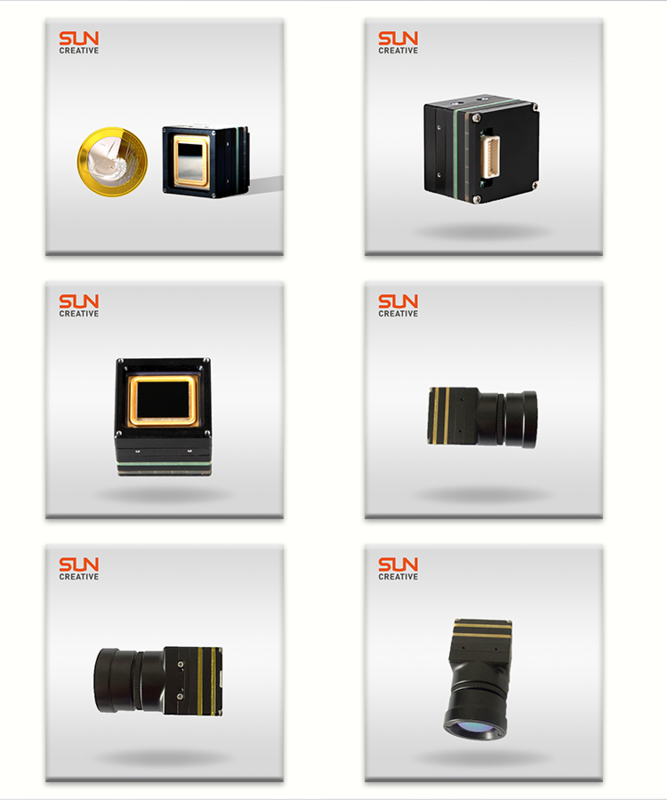 Sun Creative Zhejiang Technologies Inc.